Classical Feng Shui provides a system for living in balance and harmony with the energetic flow of your personal environment and the many changing environmental influences that surround you. Feng Shui roots are deeply infused in Quantum science and based on physics, geometry, time, space, direction, location and the resulting quantity and quality of these Energies (Qi/ Chi) interacting together at the same point in time. Over the past 3,000 years, Feng Shui has been proven to support and nurture human life and health. When a person or business is aligned with the powerful forces of nature, good things happen and opportunities for success and well-being are enhanced. Feng Shui goes far beyond arranging furniture, though this is definitely part of the fun. It works because, as both Feng Shui and current science tell us, we live within a cosmic web of energy in which all things are interconnected, interdependent and linked to their environment. Applying Feng Shui may seem complex, but there are simple solutions and techniques that we can work together to implement to bring about change and prosperity. 2-3 hour Classical Feng Shui Form Assessment, review of the natural geographical features (macrocosm) with the site’s structure (architecture/microcosm), neighborhood and landscape. 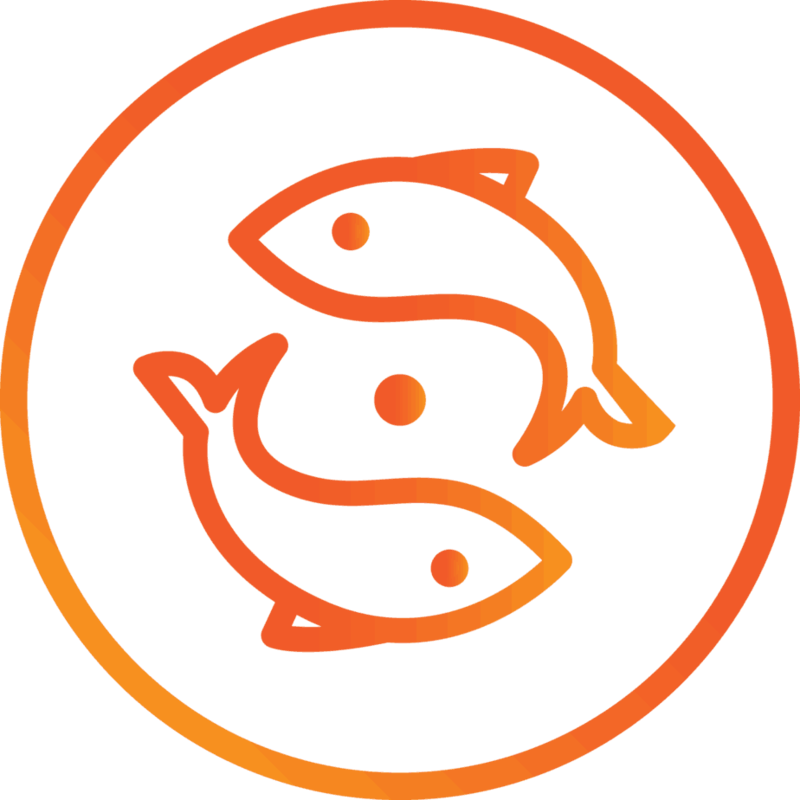 Assessment evaluates the site’s ability to attract and make use of the Chi of the land as shaped by Heaven and Earth (Yin/Yang and 5 transformations/ Elements). 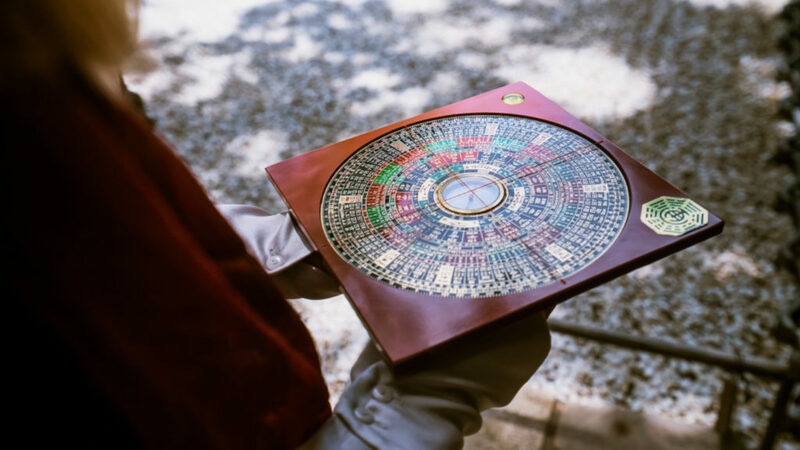 A Feng Shui Compass (Luo Pan) is used to take electromagnetic readings of the exterior environment and to determine the property’s facing and sitting directions. Ba Zhai or Eight Mansions system designates the building’s auspicious 8 directions, based on how it sits on the site. The same calculation is used for property construction to identify suitable location for the main entrance and key areas such as bedrooms, kitchen, or office. Review of the floor plan with current Chi flow patterns identifies the strength and weaknesses of the current living environment. Ming Gua chart analysis for 1-2 residents determines the residents’ personal favorable directions based on date of birth. Additional fees may apply for complete Astrology Chart reading. Delivery of results, recommendations and free recording of the consultation. Can Feng Shui bring harmony in Your life?